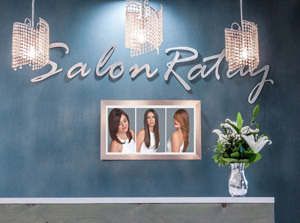 Description: Free hand balayage and foil balayage. Description: Color correction with using demi haircolor and multi-dimensional haircolor with the use of permanent haircolor and foils. Description: Double process multidimensional blonde, root shadow with foil balayage, and creating a subtle change from the ombre with a vivid red.